I would like to inquire about your property Bayut - CO-R-17296. Please contact me at your earliest convenience. 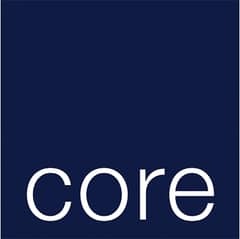 CORE present this 5,144. 62 sq. 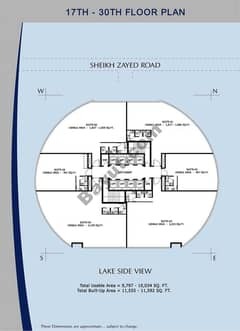 ft. fitted unit located in Fortune Tower, JLT. 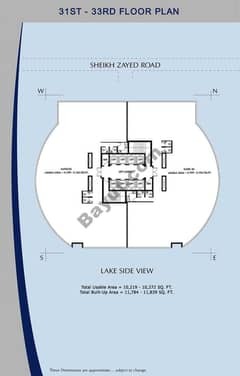 Positioned on a high floor, the property provides parking spaces. The unit has been fitted to a standard comprising a raised flooring system, voice and data-enabled floor boxes, commercial carpeting, DEWA meter, partitioned offices and meeting rooms, and a suspended ceiling with all MEP works completed. 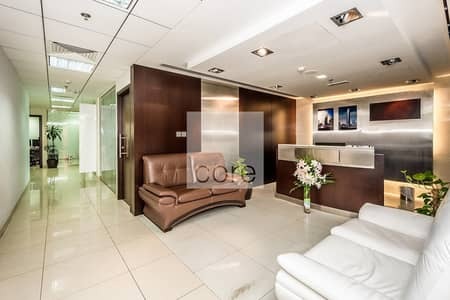 The office is within a tower that comprises 33 office floors, ground floor retail areas and ample visitor parking, alongside easy access to Sheikh Zayed Road and the Dubai Metro. 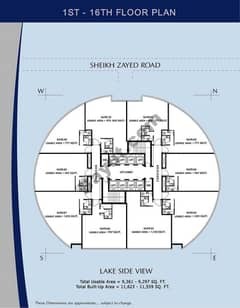 The lease rate of AED 80/ sq. ft. or AED 411,569. 60 per annum.